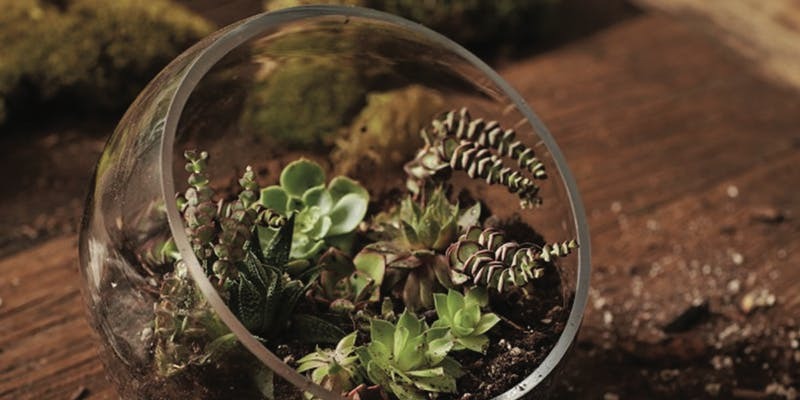 Join our very own green-thumbed, plant enthusiast, Meg Nasser, for a succulent terrarium workshop! Enjoy a beer, kombucha or nitro tea (included with your ticket) and walk away with a beautiful miniature garden. Space is limited so get your tickets soon!